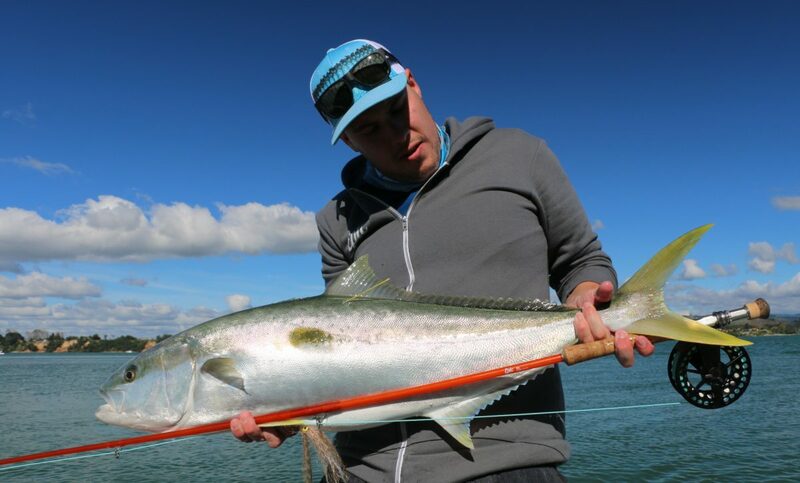 Don’t forget if you’re around Hamilton this coming Thursday 16th of November there will be a talk on all things salt water fly fishing in New Zealand. Big thanks to Fish City Hamilton and Manic Tackle Project. Snags and beers on the go. Kick off 1830, see you there.